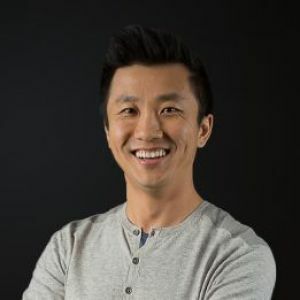 Kerry Liu is the Co-Founder & CEO at Rubikloud where he has led the company to become one of the world’s largest AI platforms for large retailers. Founded 5 years ago, Rubikloud has grown to over 100 people, opened offices in four countries, and raised venture funding of $45m. By delivering automated systems to improve the efficiency of merchandising, inventory, and membership marketing, Rubikloud significantly lifts revenue and saves operational time. In his role, Kerry works to manage and maintain a thriving company culture that recruits the best and brightest talent in the industry, while also maintaining relationships with global retailers and investors. In his spare time, Kerry is actively involved in the start-up ecosystem as an advisor and angel investor to several tech companies in the machine learning and food technology industries.